Have you woken up and felt helpless with your freaking frizzy hair? Actually, for some of us, frizzy hair might be an occasional problem but for many others, it is like a daily battle. You wake up and you have to do a plenty of things to deal with your hair, which takes a lot of time and also makes you feel annoyed. Do you know the main cause of frizzy hair and how to solve it from inside? If not, let’s stay with Effective Remedies to see many natural home remedies for frizzy hair. First of all, let’s investigate what causes frizzy hair before going to solve it. According to hair experts, there are many factors leading to this hair issue, actually. One of them might be your shower routine. Many people have a habit of taking an extra hot and long shower, which might cause frizz. Instead, you should take a shower with lukewarm water. Otherwise, your hair will be stripped of natural oils, which in turn makes you failed to lock shiny and lush as well as keep frizz at bay. Another bad habit that might cause frizzy hair is using a hairdryer in a wrong way . If you often set the hairdryer at high heat level and do not use a diffuser, your hair might be frizzy. Besides, your flat iron is also another enemy for your shiny and silky hair. Either shampooing too much or brushing your hair wrongly also makes your hair frizzy. 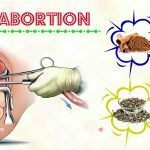 However, they are not the main core factor. Actually, frizzy hair is caused by a lack of moisture. 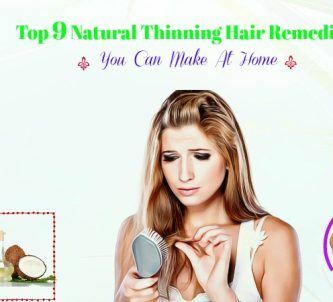 Therefore, if you want to treat the problem, you need to moisturize your hair well. Now is the time to look for different natural home remedies for frizzy hair that you should be aware of. Let’s see how we can deal with this annoying problem. 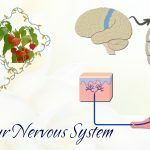 Besides seeing as a refreshing beverage, carbonated water also has other benefits. 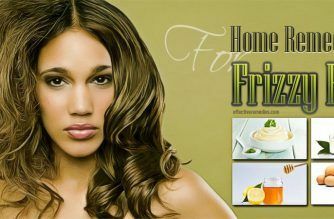 In this article, we would like to recommend it as one of the best home remedies for frizzy hair. Actually, carbonated water is created by dissolving CO2 in water under pressure. The carbonation process will create the product with low pH levels, which is the main feature that helps you to battle frizzy hair. Everything you need to do is to rinse your hair with this water after shampooing as usual. 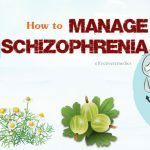 The process will help to soothe and tame your fizzy hair effectively. However, you are required to perform the method on a regular basis for a certain period of time. Carbonated water is among the best home remedies for frizzy hair, as said. You, therefore, can rely on it to keep the frizz at bay. Not as simple as carbonated water, almond oil together with eggs can create another perfect solution for frizzy hair. Regarding hair care tips, almond oil and egg are known as common ingredients of many hair masks. As one of the best natural home remedies for frizzy hair, you can follow our method to stop this freaking situation. In fact, almond oil, on the one hand, acts as a natural conditioner and emollient for hair, which yields many extra benefits. On the other hand, eggs can repair the hair damage thanks to the high protein content it carries. Once both of them combine with each other, the effect will be enhanced completely and become a perfect treatment for frizz. Let’s see the process. 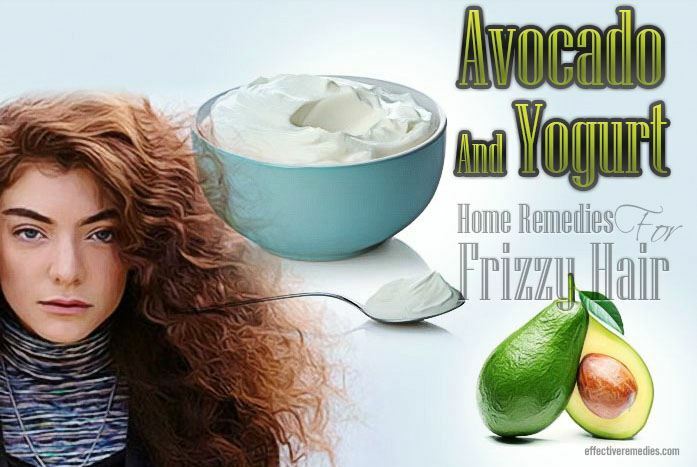 Next, another of natural home remedies for frizzy hair is avocado. Actually, avocado itself can help you take care of your hair very well. This wonderful fruit can be used as a hair mask for frizz. However, to make the effect more significant, you should combine avocado with yogurt. A high concentration of vitamin B and E in avocado can not only nourish your hair but also repair the damage perfectly . Along with that, the perfect support from yogurt makes it become a good cleanser and conditioner for your frizzy hair as well. Why don’t you put some effort and time to invest in these inexpensive and simple home remedies for frizzy hair? As mentioned, to treat frizzy from the inside, we need to moisturize it well. 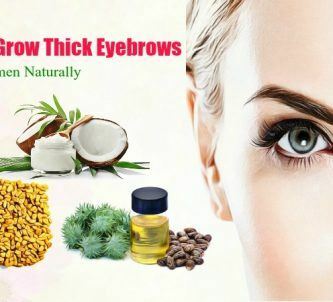 Vitamin E and coconut oil are famous for their moisturizing effect. Especially, a concentration of antioxidants is found in vitamin E, which makes it able to combat free radicals and prevent hair damage. Furthermore, coconut oil can act as a deep conditioner for your hair thanks to its penetrative properties. Note: Depending on the length of your hair, you can decide the amount of each ingredient. Note: You can mix a large amount and store it in a jar or a bottle. One of the best natural home remedies for frizzy hair is apple cider vinegar. The acidity of the vinegar will help smooth out your frizzy hair, add shine, and say goodbye to the dull hair. Using apple cider vinegar is safe for your hair as well. Like carbonated water, you can use vinegar to rinse off your hair after shampooing it. However, remember to dilute apple cider vinegar in water in order to reduce the acidic property. Also, don’t wash your hair with vinegar too frequently. An application every two weeks is proper. 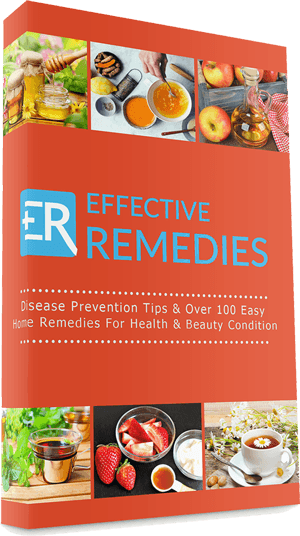 Moreover, according to Medical News Today, apple cider vinegar is also useful for hair growth . In addition to apple cider vinegar, beer is also another of the best home remedies for frizzy air. Perhaps, many of you have heard about the moisturizing effect of beer as well as its nutrient contents. Especially, beer contains a huge amount of vitamins, minerals, amino acids, and antioxidants necessary for your hair. Darker beer is highly recommended in this method. In one way, you can coat your frizzy and dull hair with beer and let it stay for a while before rinsing off with cold water. The direction should be applied twice per month for the best results. In another way, you also can mix beer with your shampoo and conditioner. Then apply the mixture to your hair and use a comb to brush it. You need to maintain for a few minutes before washing off with cold water. 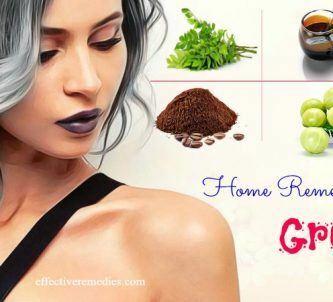 Like other home remedies for frizzy hair listed above, this recipe should be used twice per month to recognize the effects. A natural hair mask with mayonnaise can help you battle with frizz. This kitchen staple can work effectively to add shine to your dull and dry hair, nourish and strengthen it as well. Importantly, mayonnaise can provide an extra layer of moisture so as to treat keep frizz at bay. 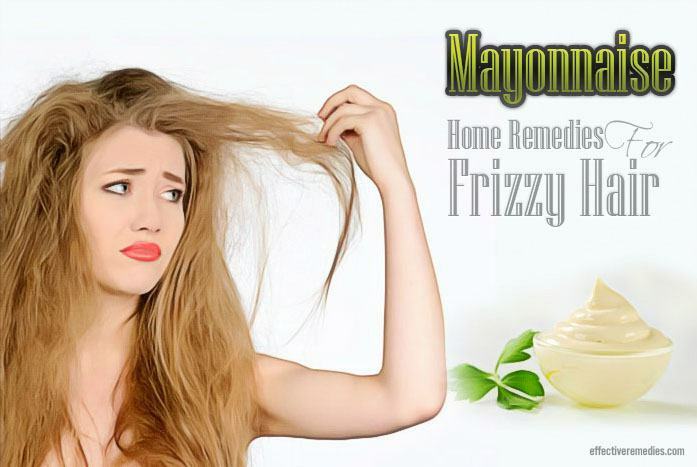 Don’t skip one of the amazing home remedies for frizzy hair like mayonnaise! There are many natural home remedies for frizzy hair, banana is among which. This sweet fruit can take a good care of your hair as an amazing conditioner. It is all thanks to a high concentration of natural oils, vitamins, carbohydrate, potassium, and so on. Banana has such a great moisturizing effect, which will be enhanced significantly when combined with honey and almond oil or coconut oil as well. Here is another hair mask for frizz. Very simple, don’t skip it, guys! If your hair is extremely frizzy and dull, use it once a week. If you prefer the combination of banana with yogurt along with olive oil than the previous one, you can seek the following recipe. Regarding natural home remedies for frizzy hair, we cannot skip the great use of coconut milk. Maybe, you often use hair care product with the extract from coconut milk but never make use of the real coconut milk. Why did you ignore such a great ingredient for hair? In fact, coconut milk works perfectly as a light protein and moisturizer for frizzy hair. This property was displayed through a study published in 2012 . 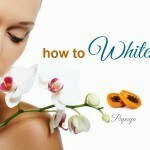 The method is so simple that you can do it yourself quickly and effectively. Frizzy hair always needs to be well moisturized. Natural oils are well known for that effect, which can lock moisture and add shine to the dull and dry hair. Olive oil is also among these outstanding home remedies for frizzy hair. Needless to explain more, olive oil can help seal the moisture and act as a deep conditioner as well. If you feel interested, you can follow our recipe below. Lemon together with honey is well known for its health benefits . Do you know people also use this perfect combination for frizzy hair? While lemon is loaded with essential vitamins and minerals for healthy hair, honey, as mentioned, can act as an amazing natural moisturizer and possesses the powerful antibacterial property, according to a study in Asian Pacific Journal of Tropical Biomedicine, published in 2011 . Therefore, the mixture of both is considered as one of the best home remedies for frizzy hair. As appearing in previous recipes, eggs can contribute as another of home remedies for frizzy hair as well. Actually, egg yolk is so high in fat and protein content. In addition, egg white has a high concentration of enzymes that can remove excess oils from your scalp and kill bacteria as well. All these benefits make it great to be a natural frizzy hair treatment. Without any extra ingredients, you can battle the frizz merely with eggs. Yet, if possible, why don’t you mix it with olive oil to enhance the effect? Finally, wash your hair thoroughly with lukewarm water and a rich nourishing shampoo. Remember to condition it. Besides honey with lemon, you totally can replace lemon with yogurt for better effects. Both of them are wonderful natural home remedies for frizzy hair. Especially, this mask has a powerful moisturizing property that will return your shiny smooth hair. To complete the list of natural home remedies for frizzy hair, we would like to show you the great use of Aloe Vera as a deep moisturizer. 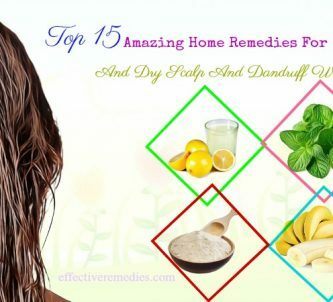 We have shown you 14 natural and effective home remedies for frizzy hair. Do you find out your own solution?  However, due to the difference in each person’s hair and scalp, the effect of these remedies will differ from one to another. Therefore, you should try and select the most proper mask for your hair. If you have any trial result or feedback, you can comment in our post to share with other members. For more information, our main page Hair care always welcomes you.